Mobilink Jazz Introduce Poora Balance Offer Dial *277# Mobilink Jazz has introduced poora balance offer. Now mobilink family gets full balance from each recharge of 100 rupees or above. 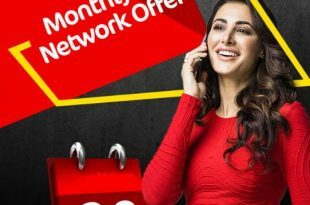 Mobilink has introduced Jazz day bundle offer for its clients. 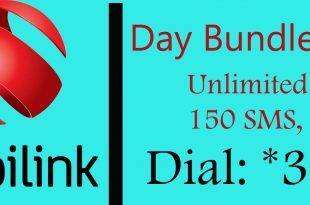 Mobilink day bundle offer allows you to enjoy unlimited jazz minutes, 150 messages & 20 MB internet from 12 AM to 7 PM. 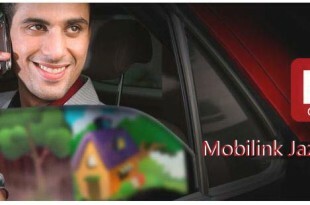 Mobilink Jazz has introduced Jazz Monthly call package now. 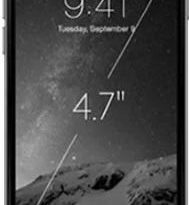 Apple International Company has introduced Latest model of iphone 6. 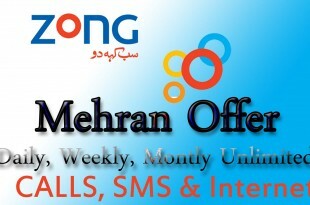 Zong Pakistan has introduced now Mehran Offer. Now you can call, SMS & use internet unlimited with affordable price in province of Sindh. Mobilink Jazz HD voice Calling: Pakistan most favorite and largest cellular network Mobilink Jazz has now prefaced Jazz HD calling. Telenor Pakistan has introduced Telenor Talkshawk 3 Din Sahulat Offer for its valued customers. Now enjoy Telenor talkshawk 3 din sahulat offer in just Rs 40. Telenor Talkshawk has introduced Talkshawk Economy package. Now calls with low rates Telenor to Telenor.